In a world in which typewriter stores are rare, Bremerton now has two. 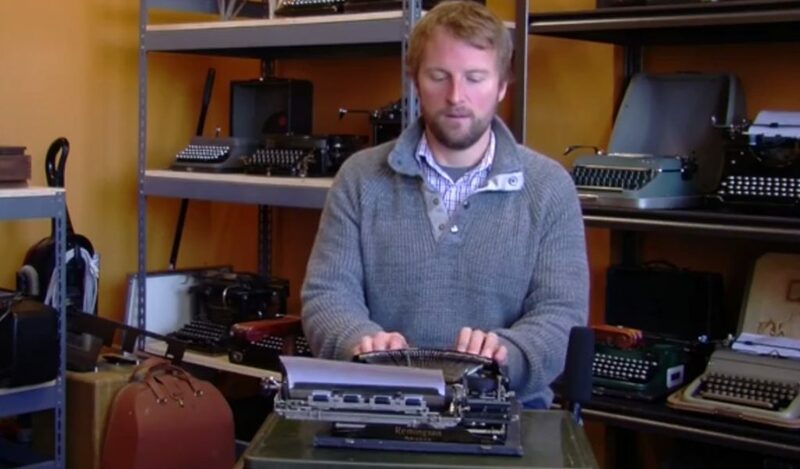 Typewriter Fever joins the longtime Bremerton Office Machine Company on the fifth floor of 245 Fourth Street, and, in this latest Bremerton Beat Blast, you’ll get to take a look around. This week, I also tackle the Bremerton blue parking enforcement signs, the unsolved arson on McKenzie Avenue and the public square city officials hope to dedicate to Quincy Jones. 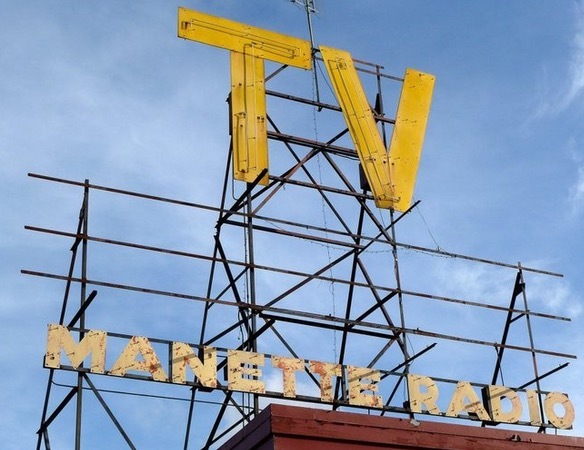 Plus: speaking of signs, what’s going on with the most iconic of them in Manette? Questions? Comments? Send them my way, to josh.farley@kitsapsun.com. Happy Turkey Day everyone!